MAKERERE – Makerere University Academic Staff Association (MUASA) Chairman Dr. Deus Kamunyu Muhwezi has threatened legal action against the Vice Chancellor Prof. Barnabas Nawangwe whom he accuses of sending threatening documents to him. Dr Muhwezi, speaking to journalists at University Guest House on Monday June 25, accused the VC of trying to cover up the rot in the University, by threatening staff who come up to expose excesses like irregular appointments and mismanagement of University land, and several other issues. 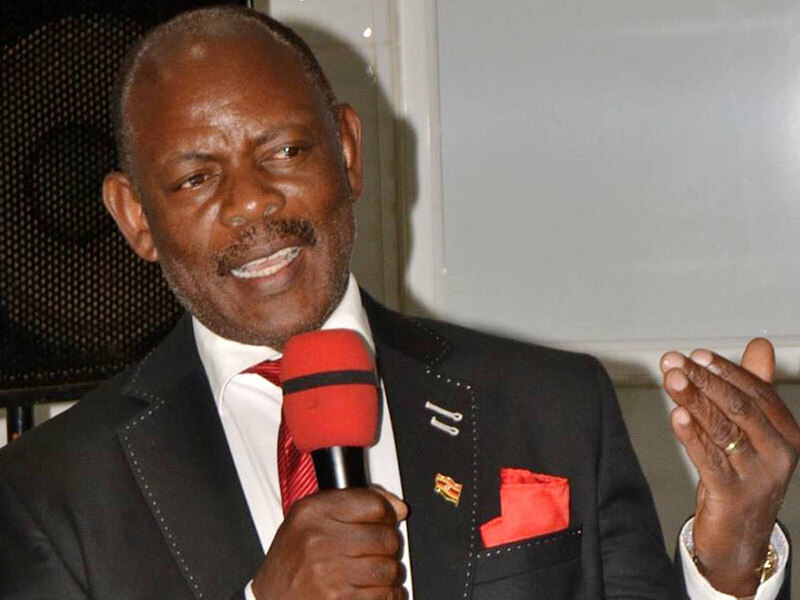 “The vice chancellor is threatening me and some other lecturers for putting in the public, pertinent university issues regarding the running of the institution,” Dr Kamunyu said giving Prof Nawangwe fourteen days to apologise or face legal action. He also revealed that he was so surprised when Prof. Nawangwe wrote a letter to him as a lecturer at the College of Forestry, Biodiversity and Tourism at the university over issues affecting staff as MUASA chairman. 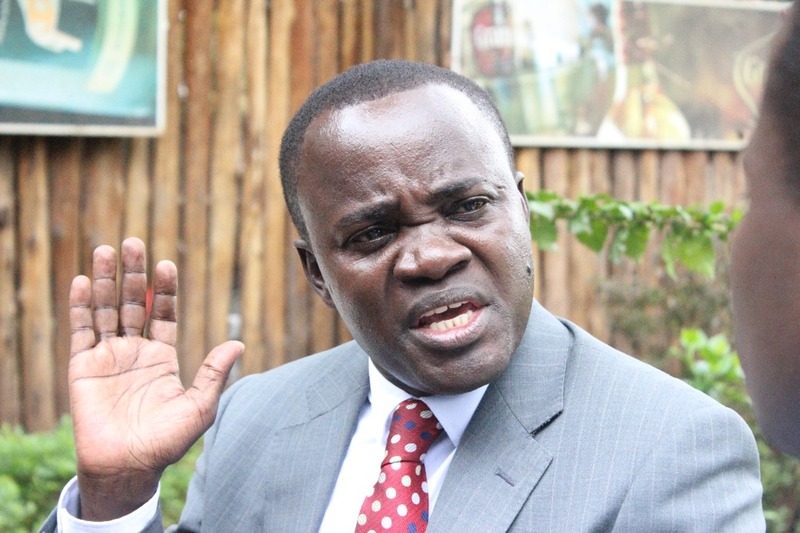 “There are several threats relating to issues which I have raised from time to time but the Vice Chancellor with no regard to my capacity, wrote to me as a lecturer well aware that I raised the issues as MUASA chairman and by isolating me he is intimidating me and I want the association to discuss the matter,’’ Dr. Kamunyu said. This follows a June 12 warning letter by the Vice Chancellor for Kamunyu’s continued stance on university management matters including illegal appointments and land grabbing among others. Kamunyu also disclosed that he has received similar complaints from other staff who are also being individually threatened to stop talking adding that they have interpreted the vice-chancellor’s response to the identification of the issues as a legal matter since they are identifying the issues for the progress of the institution and for the responsibility of the management. He further said that they have decided to go back to their members to consult them on the threatening issues by calling an emergency Association meeting on Thursday June 28 on how to deal with the eminent danger. “We have decided to go back to our members to consults them over the eminent danger and whether a member of management can isolate a member of the executive of an association crated by law,” he said.